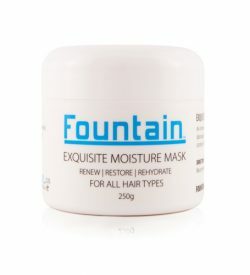 Fountain Moisture Conditioner is a restorative moisturising conditioner containing a blend of argan, grapeseed and rosehip oils. These oils work synergistically to boost moisture levels, detangle, and replenish your hair. This moisturising conditioner also contains keratin to support your hair’s strength and elasticity. 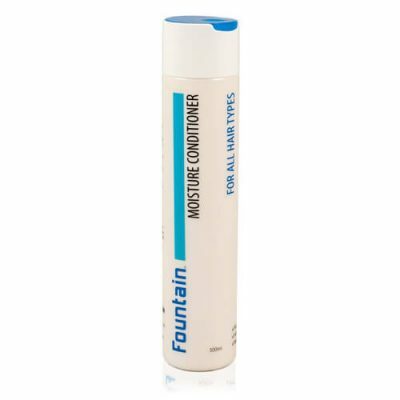 Apply a generous amount of the moisturising conditioner to your hair after shampooing with Fountain Moisture Shampoo. 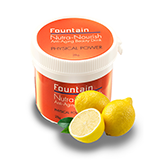 Use your fingers to massage the formula through the strands to the ends. Leave in for several minutes, comb through, then rinse. 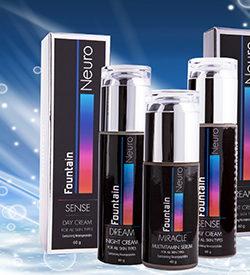 Keramimic 2.0: combines the best of science and nature for intelligent repair of damaged hair. 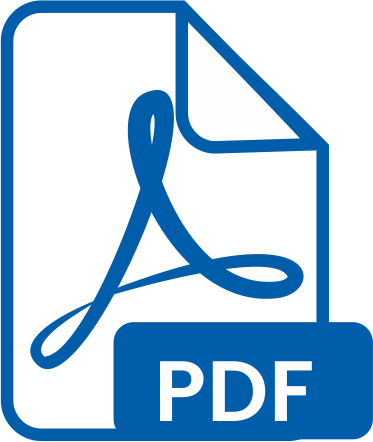 Developed using advances in proteomics, Keramimic 2.0 contains the amino acid sequences of peptides that match keratin proteins found in cuticular and cortical regions of human hair. 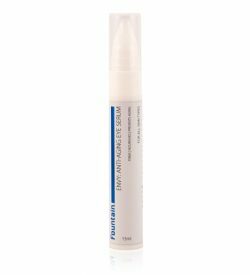 The highly functioning conditioning active provides targeted repair to the most damaged surfaces of the hair. 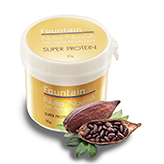 Argan Oil: extremely rich in vitamin E and antioxidants, Argan oil is light and non-greasy and absorbs easily. 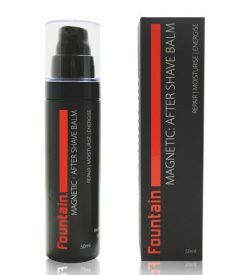 It protects the hair from harmful environmental aggressors while caring for the scalp and restoring shine to dull, lifeless hair. Rosehip Oil: rich in vitamins A, B and C, fatty acids and omega 3 and 6, rosehip oil is exceptional at hair regeneration including helping to strengthen broken hair shafts. Keradyn HH: breathes new life and movement into hair damaged by chemical treatments, heat, styling and UV light. Keradyn HH enhances fibre alignment and reduces friction between hair strands for the freedom of movement that only healthy hair enjoys. 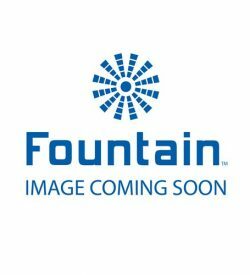 Aqua, Cetearyl Alcohol, Behentrimonium Methosulfate, Bis-Ethyl (Isostearylimidazoline) Isostearamide, Cyclopentasiloxane, Glycerin,PEG-40/PPG-8 Methylaminopropylhydropropyl Dimethicone, Argania Spinosa Kernel Oil, Rosa Canina Fruit Oil, Vitis Vinifera (Grape) Seed Oil, Laudimonium Hydroxypropyl Hydrolysed Keratin, Dipropylene Glycol, Ethylhexyl Glycerin, Disodium EDTA, Citric Acid, Phenoxyethanol,Parfum. I found the conditioner to be very good however, I had to pour it into another bottle as I couldn’t get the lid on the original bottle to pop up. 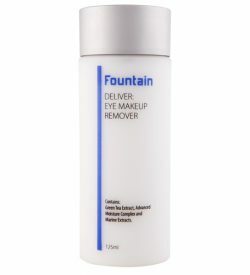 Just like the Moisture shampoo, I have found this product to be amazing. 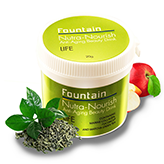 It leaves my hair feeling soft and tangle free (which is not always easy to do with long hair). I have continued to use both the shampoo and conditioner for a while now because I am very happy with them. 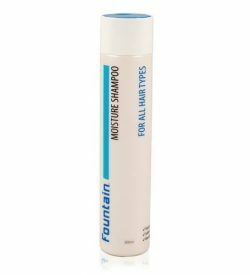 Fountain Moisture Shampoo nourishes, repairs and restores damaged hair while gently cleaning, leaving your hair light and manageable. 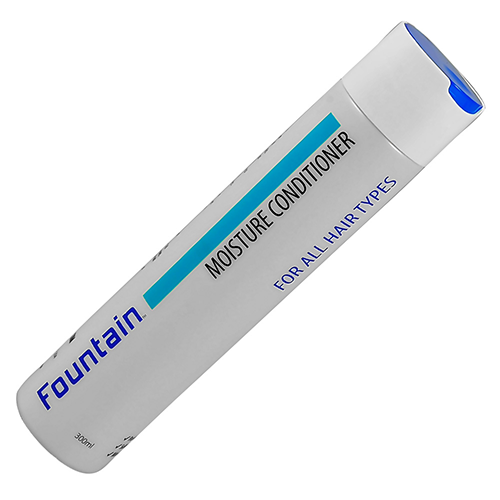 Fountain Moisture Shampoo contains keratin to improve elasticity and movement. 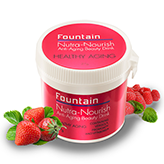 Contains no harmful parabens or sulfates or silcones. 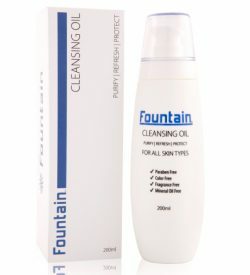 Tear-free and allergy tested, Fountain’s Baby Total Wash is a gentle shampoo and body wash that has been specially formulated to keep your baby’s skin soft. 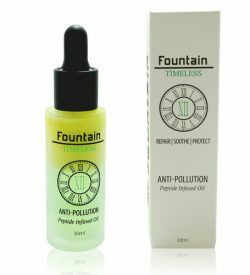 It uses natural ingredients, and it is Paraben free – so you can rest assured that your baby will not be exposed to any nasty chemicals. Get your little one shiny and clean, without any fuss. Total Wash is suitable for all ages, from newborns to toddlers. 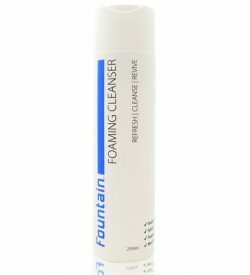 We made: a foaming cleanser with a creamy mousse consistency that cleanses and hydrates your skin. 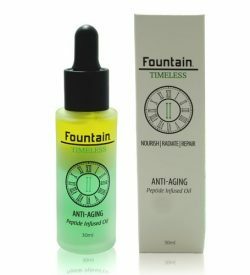 Suitable for all ages and skin types. 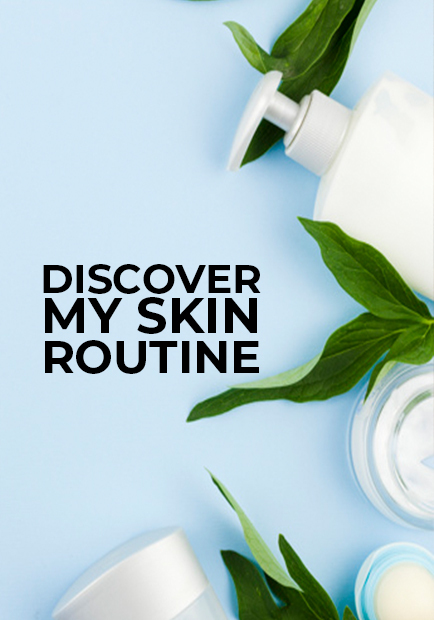 We love: the soothing blend of rich moisturising agents that treat your skin’s symptoms of environmental stress while removing impurities from the skin’s surface. We made: a light-as-air self tanning lotion that gives you a streak-free, golden tan in 4 hours. 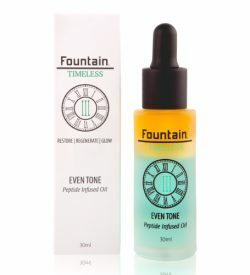 Suitable for all ages and skin types. We love: the revolutionary tanning accelerator peptide that speeds up melanin production for a longer lasting tan. 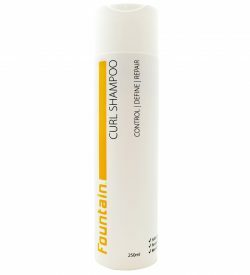 This shampoo for curly hair nourishes and defines curls and waves making hair softer and easier to style. 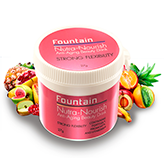 The low-lather formula of Fountain Curl Shampoo is designed to cleanse the hair of impurities while maintaining natural oils for a look that’s glossy and glamorous. Perfect for hard-to-manage and frizzy hair. This shampoo for curly hair is recommended for curly, wavy and frizzy hair. The third in our range of volumizing hair products, our volumizing mousse thickens hair, producing extreme volume and controlling frizz to let your hair move freely. 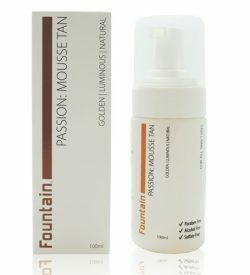 Fountain Volumising Mousse also protects your hair from heated styling tools, resulting in volumised hair that feels natural to the touch, with no sticky residue. 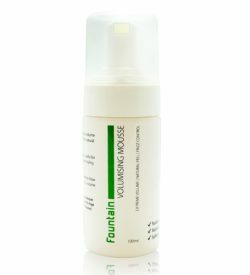 Our volumizing mousse is suitable for all hair types, especially fine to medium hair. 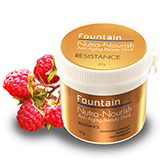 This ultra-moisturising conditioner is one of two blonde hair products specially created for blonde and grey hair. 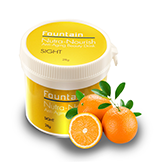 Fountain Blonde Conditioner neutralises yellow and brassy tones, and is based on a blend of argan, jojoba, rosehip and macadamia oils to moisturise hair and add extraordinary depth and shine. 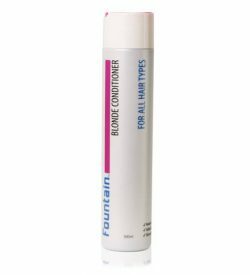 Our conditioner in the blonde hair products range contains keratin and amino acids to protect hair structure. Suitable for all hair types. 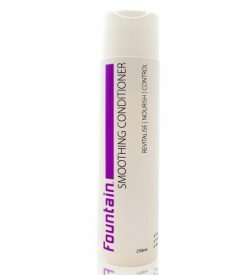 Detangle and control unruly hair with Fountain Smoothing Conditioner. 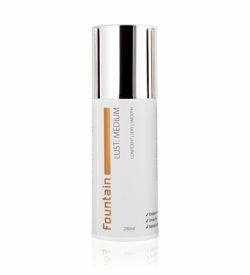 The special formula is infused with a blend of natural oils and amino acids to repair damage and give your hair a lustrous sheen. 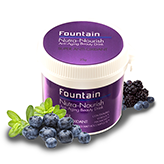 Fountain Smoothing Conditioner will make frizzy, curly and wavy hair more manageable, and easier to style. 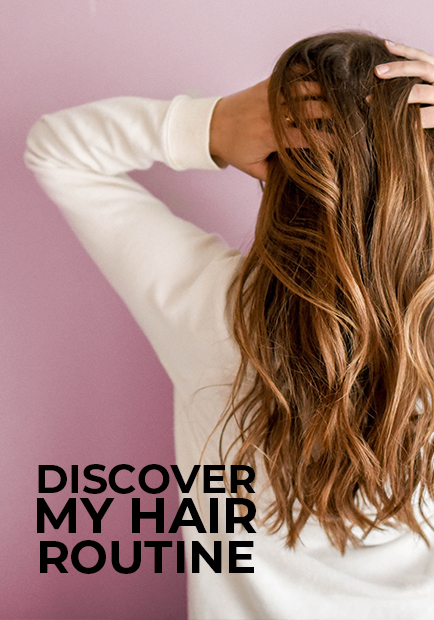 Your hair will look glossy, healthy and defined. 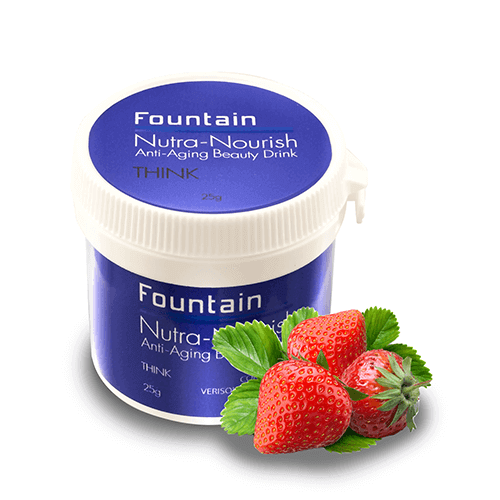 A nourishing shampoo for colored hair designed to protect it from fading. Fountain Color Shampoo contains keratin to improve elasticity and blue seakale – a marine extract especially formulated to protect colored hair from the effects of environmental stressors. Our shampoo for colored hair also contains the protein-rich super-grain quinoa, which binds to the hair shaft, strengthening individual strands.